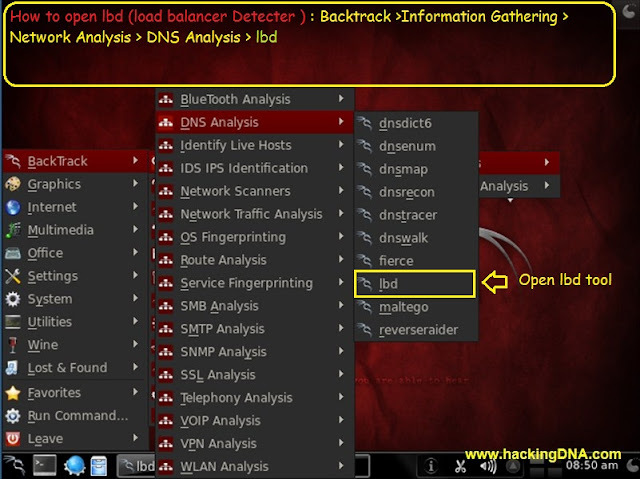 Techinques such as DNS and HTTP . Results of this Techniques . When this command run , it shows loadbalancer is found by using DNS Technique . 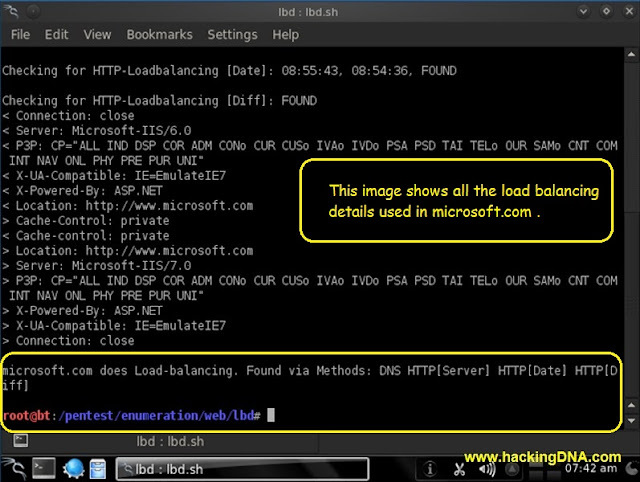 This image shows all the load balancing details using the HTTP Based Technique. At last , this tool is perfect for all the penetration tester to detect the load balancer . 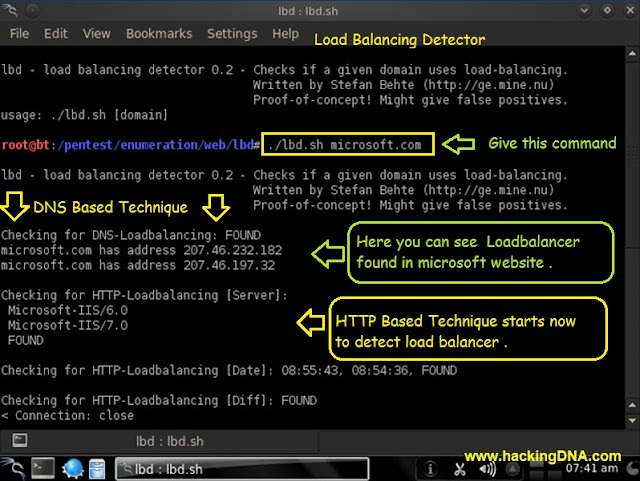 This is how we detect the loadbalancer .